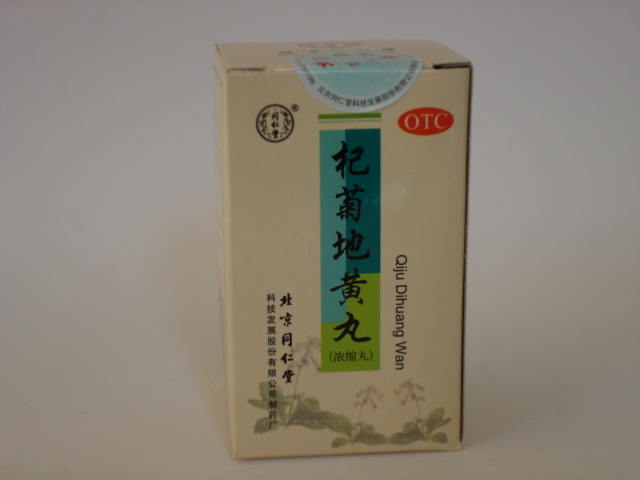 Long Dan Xie Gan Wan is a Traditional Chinese medicine used in China for more than 3 thousand years to harmonize metabolic processes in the liver. 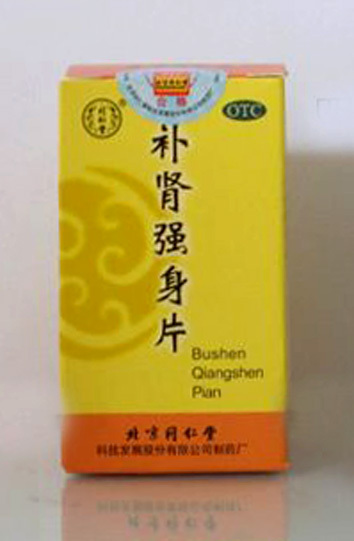 Long Dan Xie Gan Wan has a powerful choleretic effect as well as analgesic and anti-inflammatory effect, it eliminates the problems that arise during the process of urination. 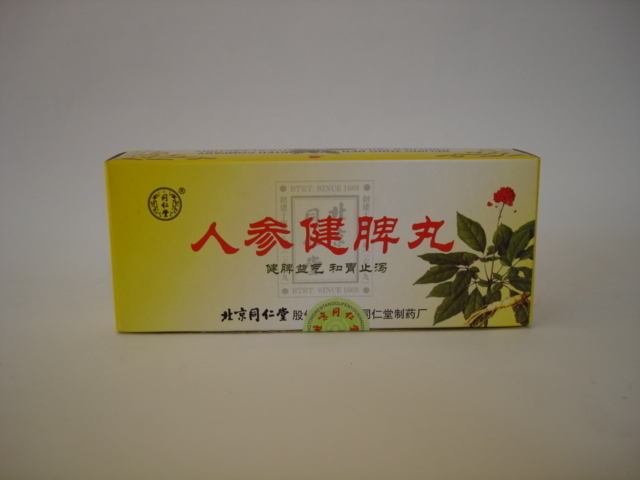 Among other things, Long Dan Xie Gan Wan normalizes the digestive process. Composition: rhizome rhizome herbaceous, rhizome of manchurian Kirkazon, root of gentian large-leaved, plantain seed of great, root of angelica, root of Chinese psyche, fruits of gardenia of jasmine, root of regania glue, root of licorice and root of Baikal skullcap. 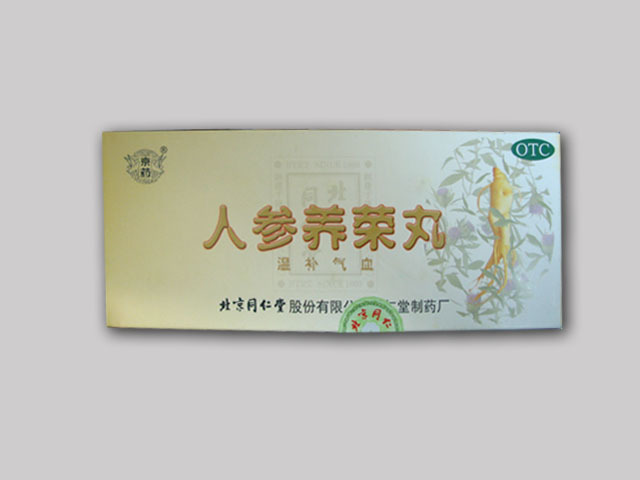 Radix Glycyrrhizae Uralensis (Gan Cao). do not take more than 15 days. Dosage: half cap or full bottle per time, 2 times per day.